Hello! 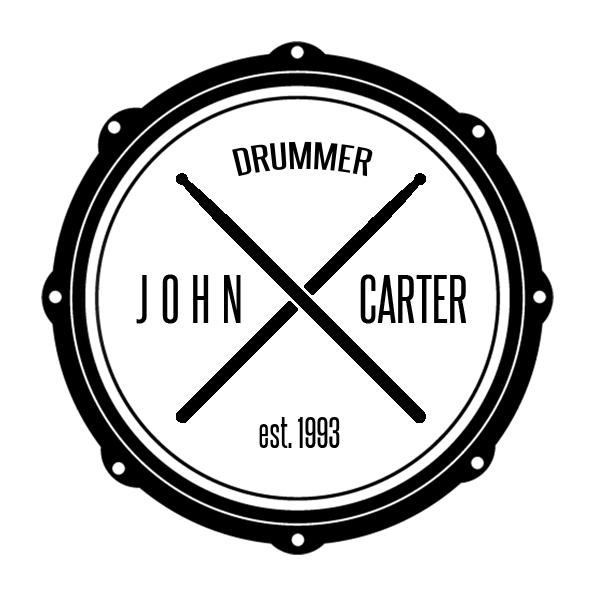 I am John Carter Drummer. As a Drum Coach, I am available to teach private drum lessons in Fortuna, CA and Humboldt County area. I am also a Freelance Musician available for session work or live gigs. For me, music is more than well-developed sound waves. Music is a tool in the hands of creative beings. Because of this, we create music with melodies and moments that speak to the soul. It seems that the entire breadth of the human experience can be found in a well-crafted song by a gifted musician. That is why I am constantly seeking to create music with this type of creative energy. This allows those whom I teach and work with to excel at their craft. To learn more about my philosophy of playing please see Time & Taste. I was 3 years old when I got my first taste of the drums. The rest is (loud) history. I would love to hear from you so send me a message.